When struggling to find creative crafts and activities for my children I do what all the mothers do Pinterest ! 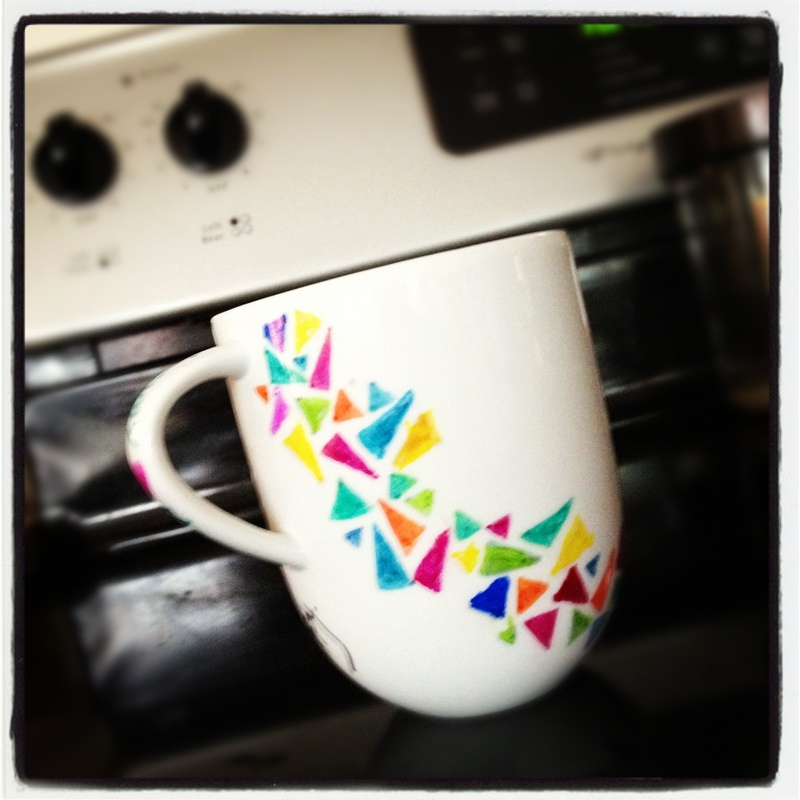 It’s a craze and everyone is doing it do here it is sharpie coffee Mug. 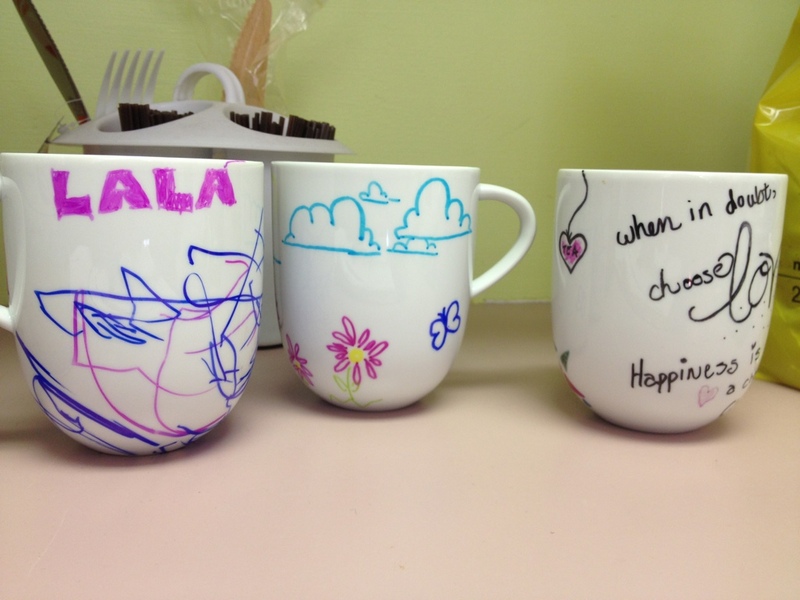 We celebrated Grandparents week with creating them an adorable personalized keepsake gift.